Before we start with the article, it is important to understand the reverse mortgage. It is a process, by which the senior citizens can utilize the equity in their home in the form of money, which they have earned in all the years of ownership. By this process, the aged people are eligible to get a fixed amount of money after their retirement. You can get the loan amount either in a bulk amount or monthly installments to supplement one’s income. But when you consider this option, inflation plays an important role, which might leave you nothing but homeless. It takes up all the benefits of the annuity or the remuneration of a bond. Reverse Mortgage can leave you homeless – How? Most or all of the equity of the home can be utilized, which increases the debt amount. It is a process of finance, where only a part of the total value of your property is involved. Against it, you or your heirs might lose this precious life investment. Apart from the loan amount several other fees like service charges, closing costs, the accumulated interest, and other miscellaneous charges. If you wish to bequeath the home to your descendants, then they need to take the responsibility of repaying and closing the loan. Before starting with the procedure, the existing debts need to be cleared; this becomes a reason to worry in some cases. Your heirs are not able to enjoy the benefits of your home, as the debt amount increases, some prefer selling the home to clear it, rather than closing the payment. After a certain period of time, the home needs repair, which is a very costly affair while availing the reverse mortgage. 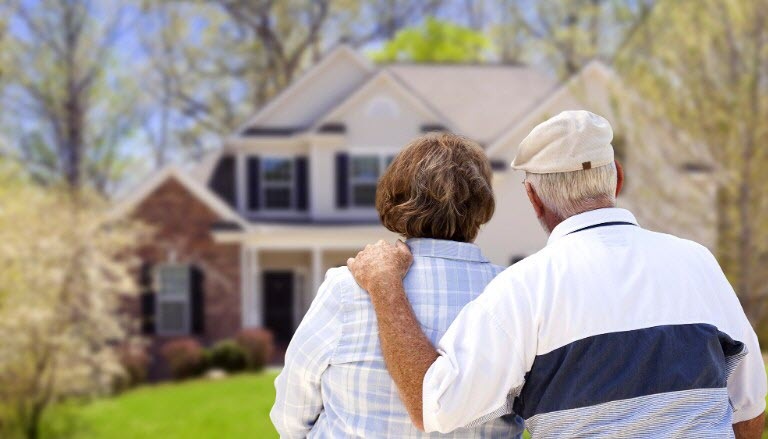 Taking the in-house assistance at the old age is common in most of the places, but availing it is a costly affair, which is not affordable to the homeowners. The mortgage involves one of the two spouses. If one dies, the other is left homeless at an old age. Moving out of the home for a long period of time may also lose your home to the lender. If you fail to pay the taxes then the lender might foreclose the asset. Taking the advantage of the situation, the lenders buy the property at minimum cost. It is evident that this process earns limited cash in return of the expensive property, which can prove to be a wrong decision. Hence, do not lose your home to a reverse mortgage as it can be the prime cause to leave you homeless.